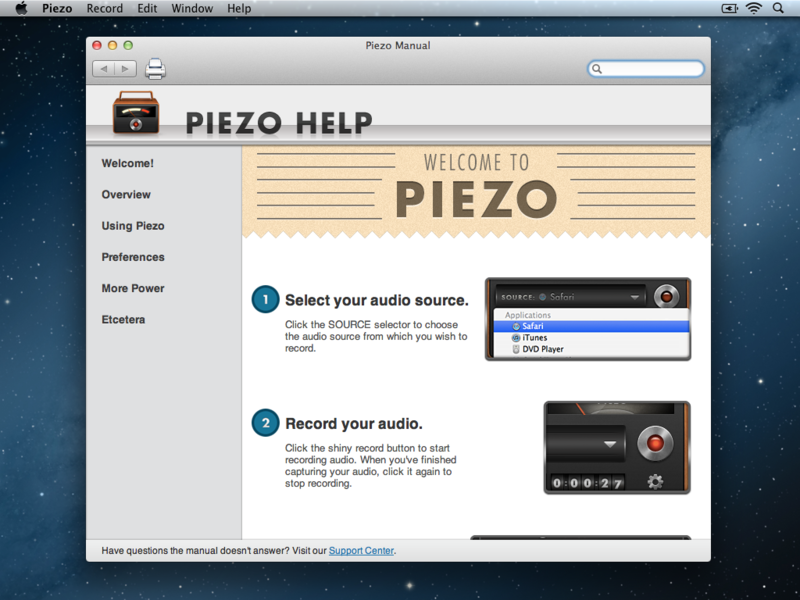 Jaksta Video Convertor For Mac : Convert videos in minutes rather than hours? 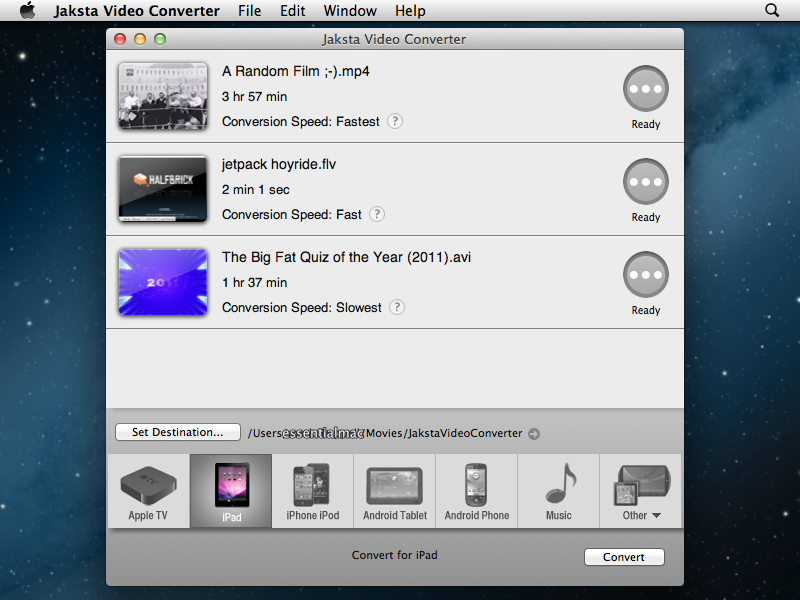 Continue reading → Jaksta Video Convertor For Mac : Convert videos in minutes rather than hours? The Colcoa iPhone and iPad sleeves look so good and with a design that nestles your phone so snuggly that you wish it came in a human style for you to wear. You might have guessed but I’m more than taken back with the Unitah iPhone sleeve. 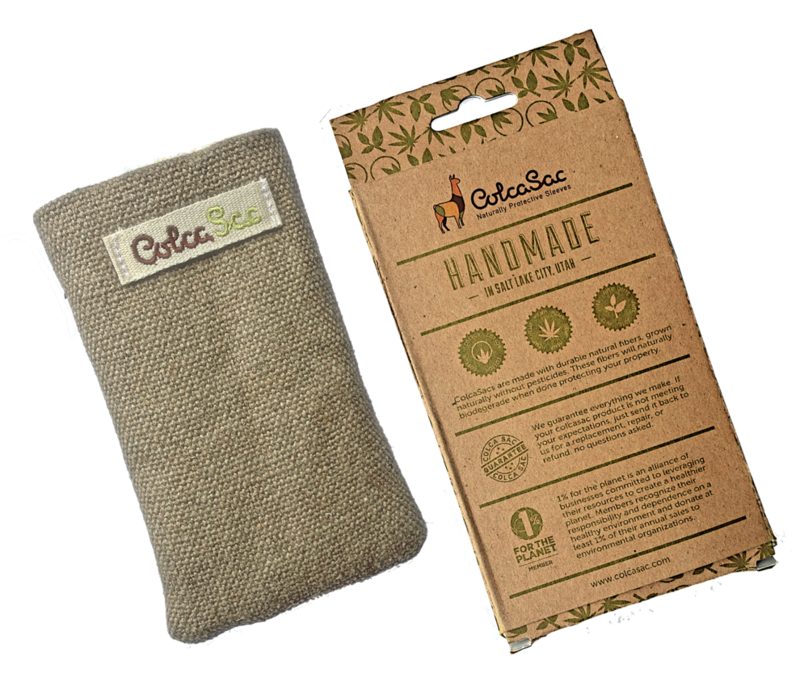 The Colcoa sack range of cases are natural protective sleeves that protect with style.